You told my story! 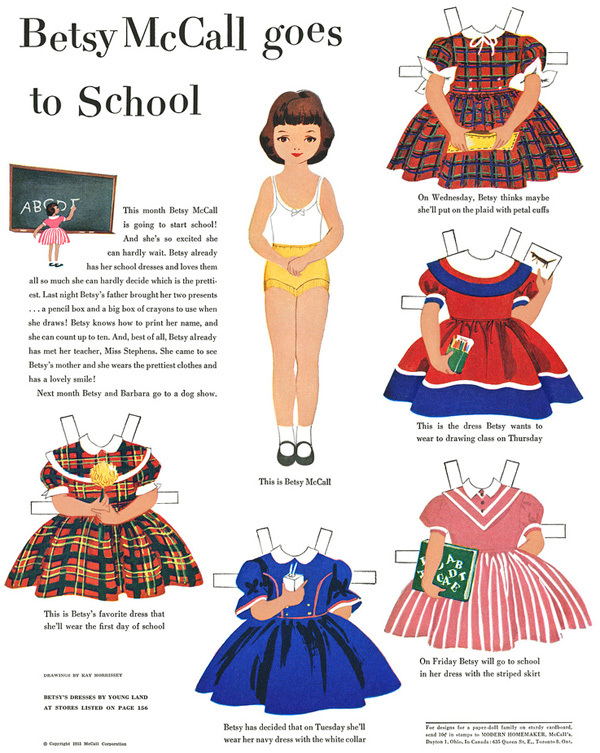 Oh, how I loved paper dolls and Betsy was my favorite. 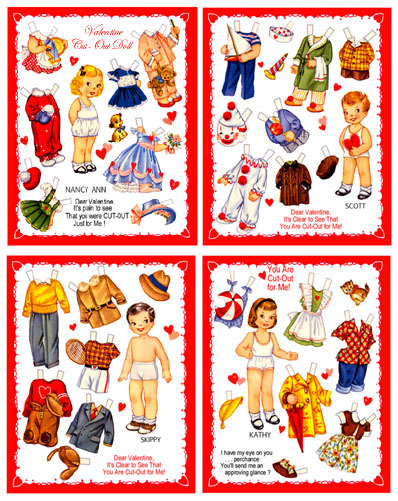 We would draw our own clothes for her and make them fit, tabs and all. I am sure they were awful, but we thought they were beauttiful. Such a delightful way to spend time in a little girl’s life! I see my granddaughter loving to be at her little table coloring and cutting and using her imagination. That’s fun to see. Different from Betsy, but fun! Thanks for sharing a great memory I strongly identified with! Thanks for sharing! It’s always great to know that other parents do things to traumatize their children. It reminds me of the time my husband brought a tiny frog into the bathroom while I was taking a bath. My oldest was 2 & I was about 8 months pregnant. The frog jumped off his hand & landed on my extended stomach & hopped. My daughter has hated frogs ever since & she’s 45 now! We didn’t help by having her tell the story of how the frog “opped, opped, opped” over and over. We do our best, don’t we? In the end, it will all be our fault.